As the newest addition to the M lineup, nothing defines the BMW legacy more than the M2 Coupe. This latest M harks back to the original E30 M3 and the even earlier 2002 tii models from the 1970s. With this legacy in mind we are excited to announce that the full line of AST 5000 series systems are now available to preorder for the BMW M2 and BMW M2 LCI from PSI! AST’s inverted design allows for wide wheel and tire clearance without the need for wheel spacers and adapters. Their kits are a favorite among BMW M owners who incorporate aggressive wheels, tires, and low front splitters. The inverted technology produces an extremely strong damper, providing better suspension geometry under heavy lateral and braking loads in either a spirited road or track environment. Using a 45mm inverted piston design increases damper strength in all directions, optimizing cornering and braking forces under high-stress conditions. 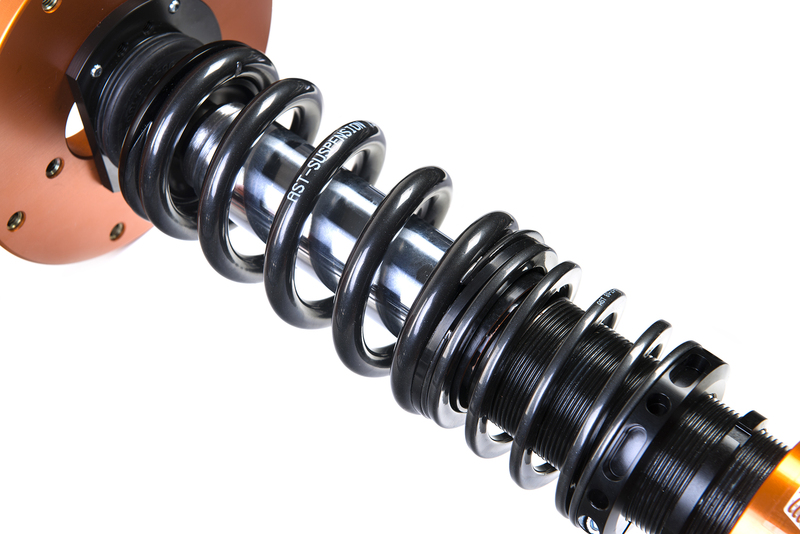 Proven during countless competitions around the world, AST’s design provides an ultra-strong strut with low frictional resistance. 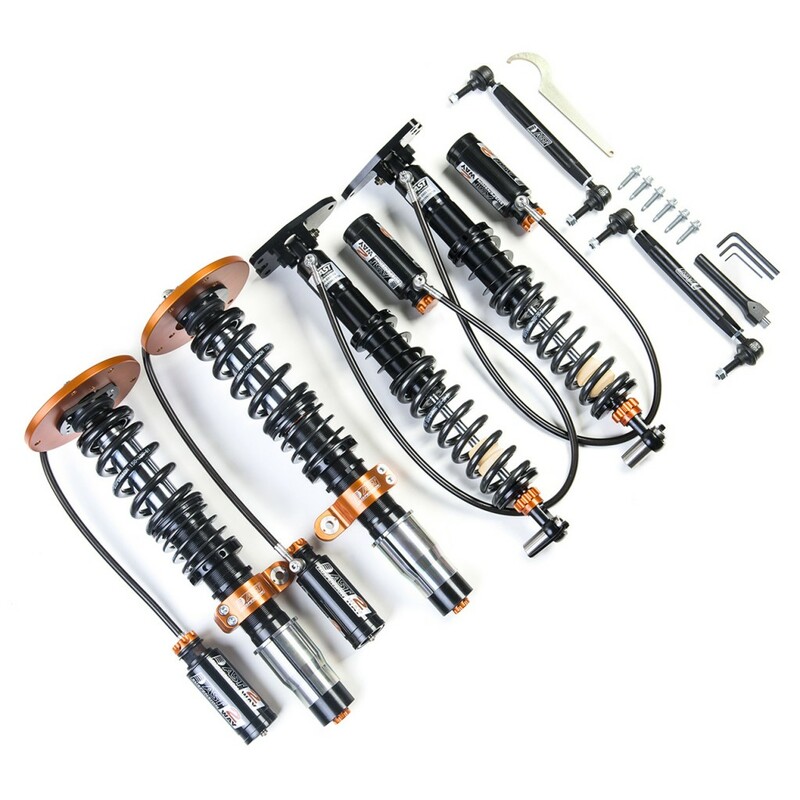 Contact us now to be first in line to get your AST 5000 series dampers for your BMW M2 project.